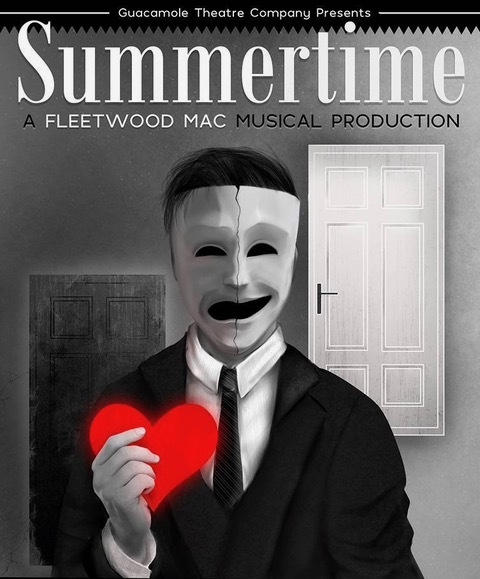 Summertime is a Fleetwood Mac inspired musical adaptation of Charles L. Mee’s original work. The story follows James as he finds himself within a strange, new environment filled with a diverse cast of characters; one of whom he becomes deeply infatuated with, Tessa. Experience James’s struggle as love proves itself to be more complicated than he originally bargained for.